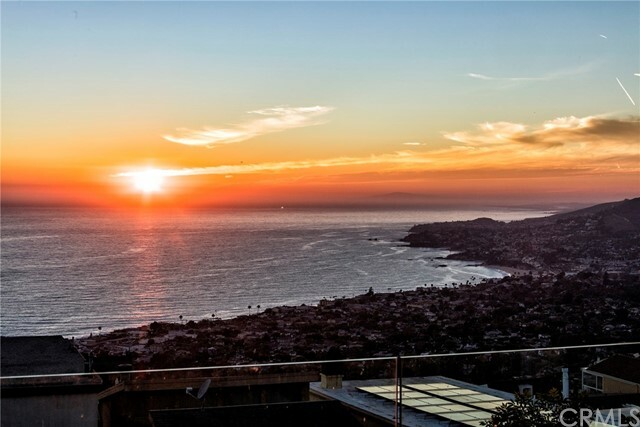 SOME OF THE BEST VIEWS ALONG THE CALIFORNIA RIVIERA! 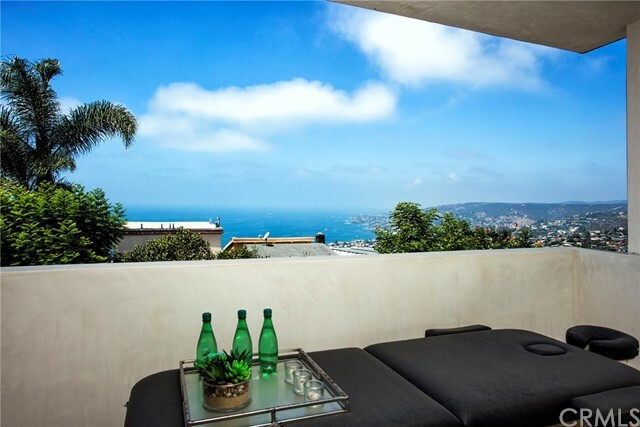 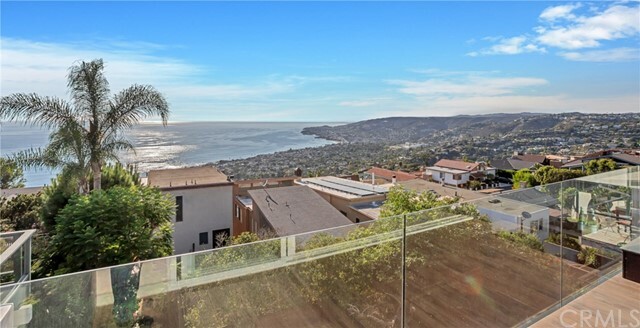 ABSOLUTELY magnificent opportunity to own an almost BRAND NEW home in world famous Laguna Beach. 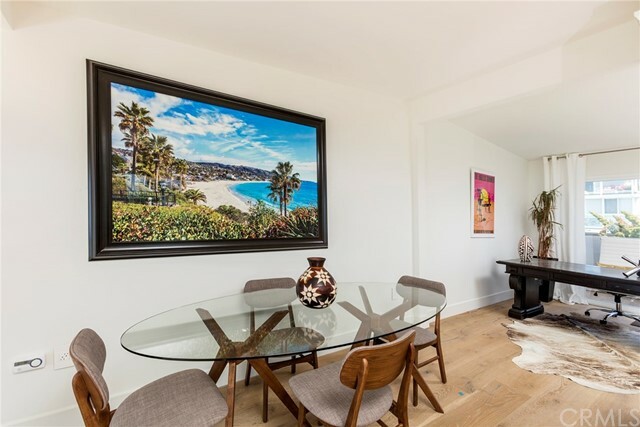 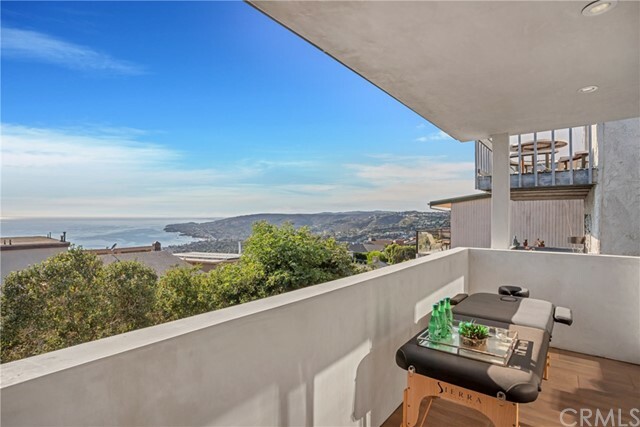 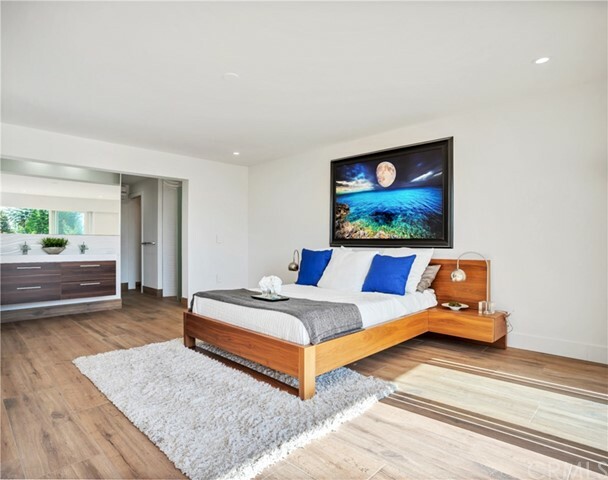 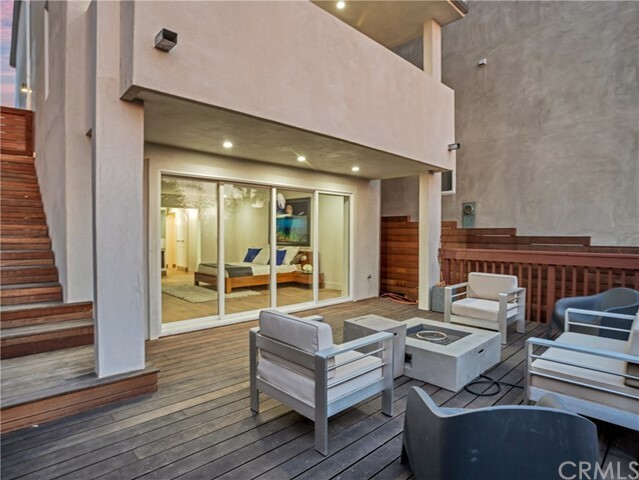 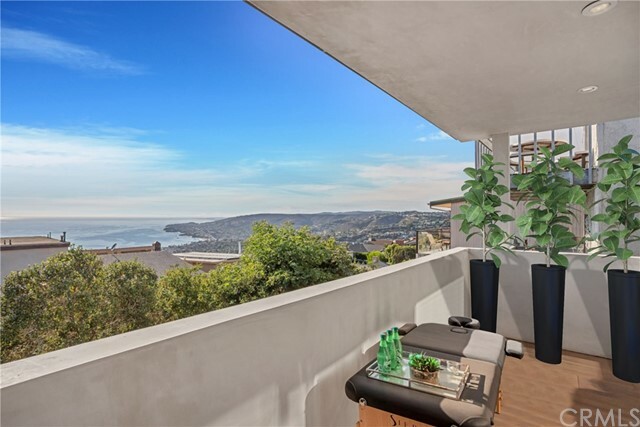 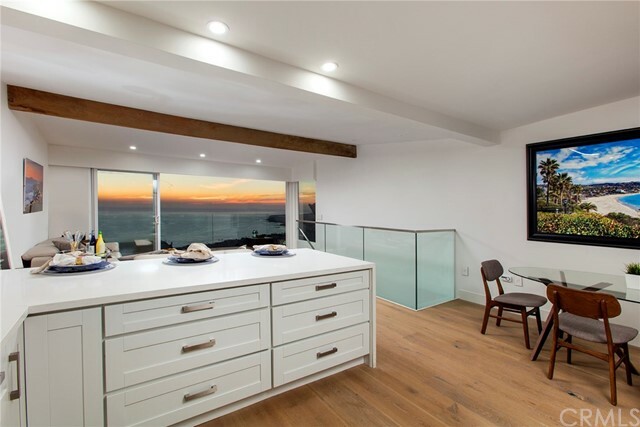 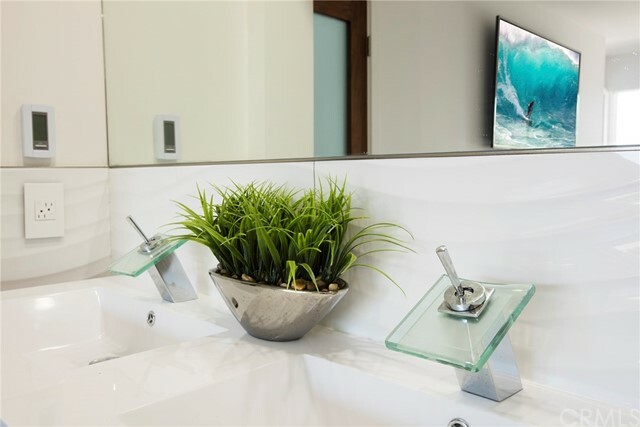 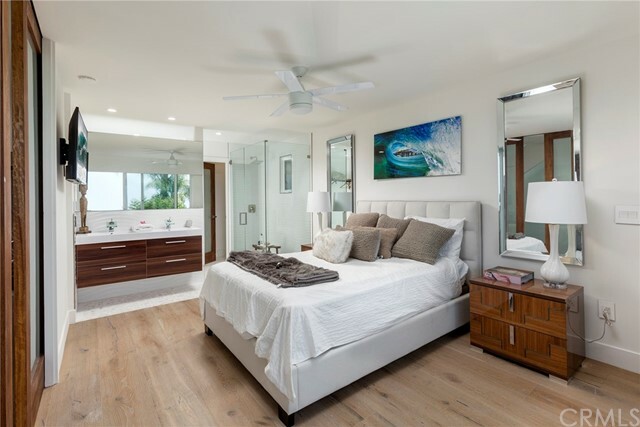 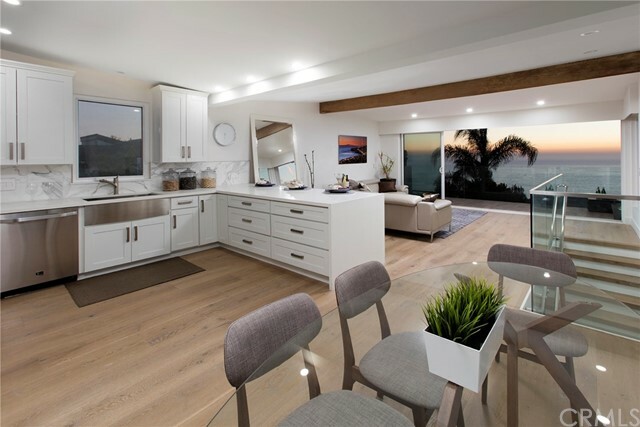 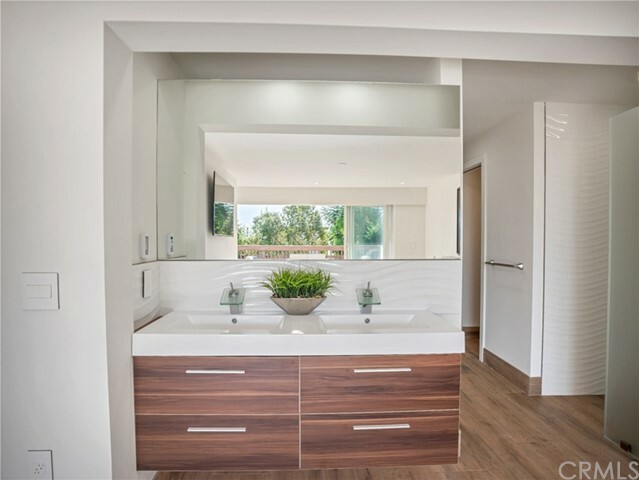 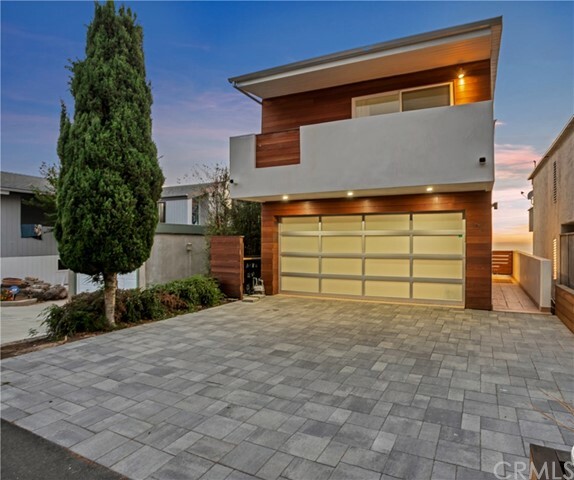 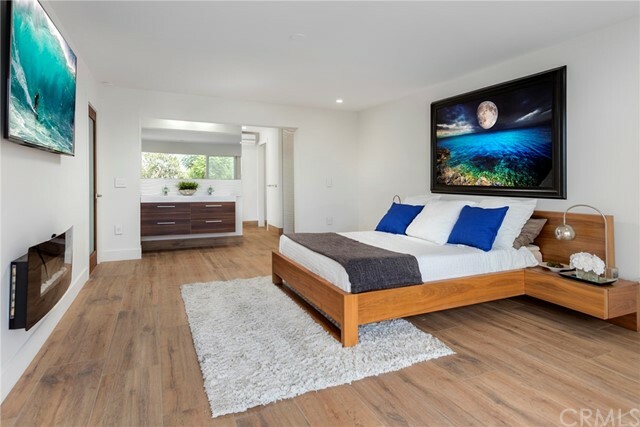 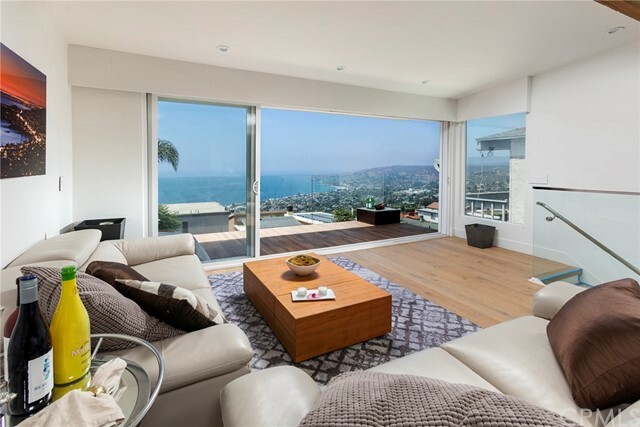 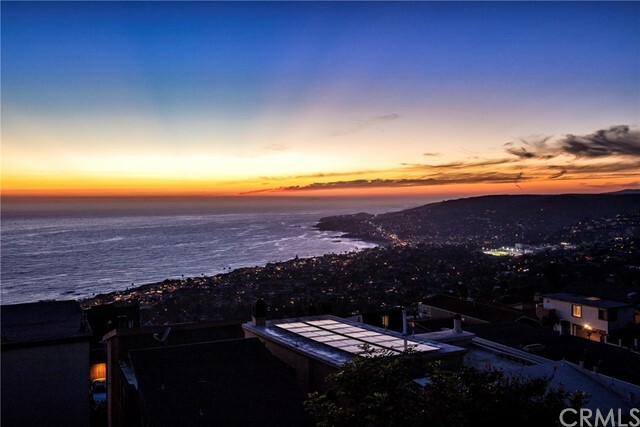 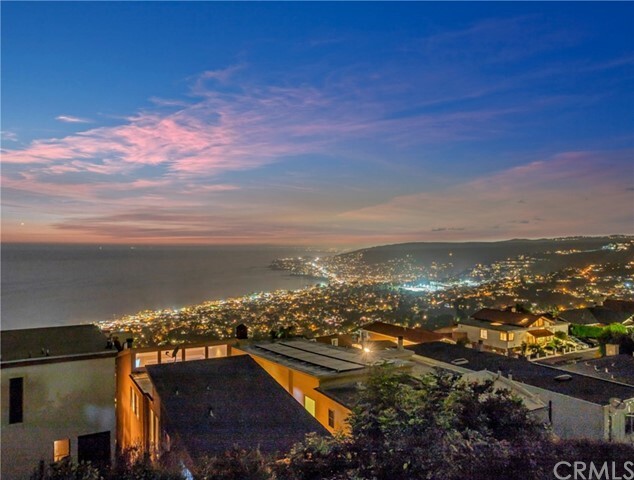 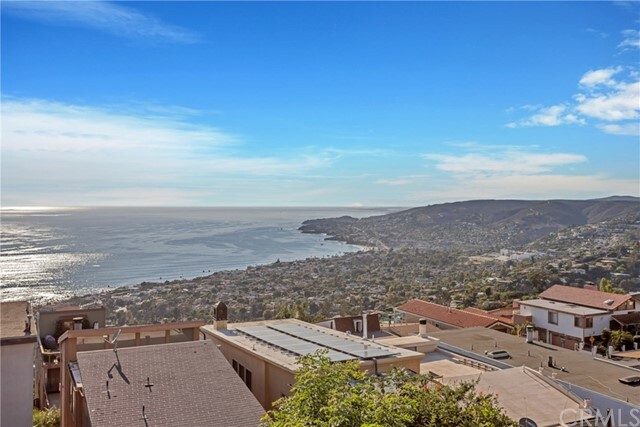 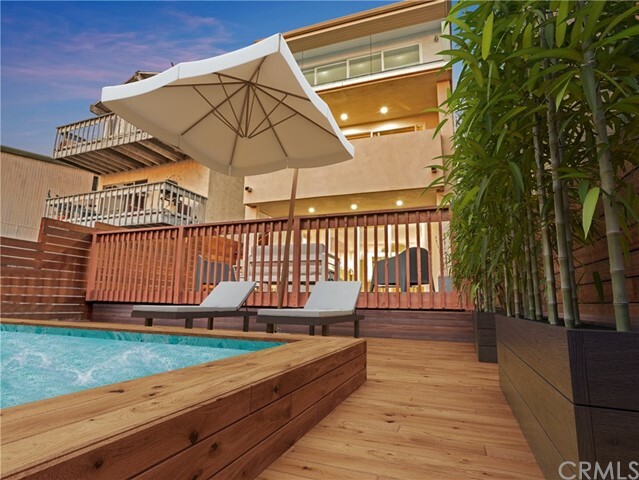 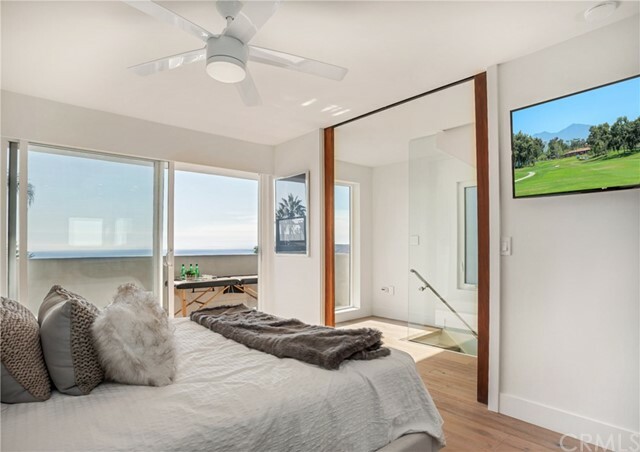 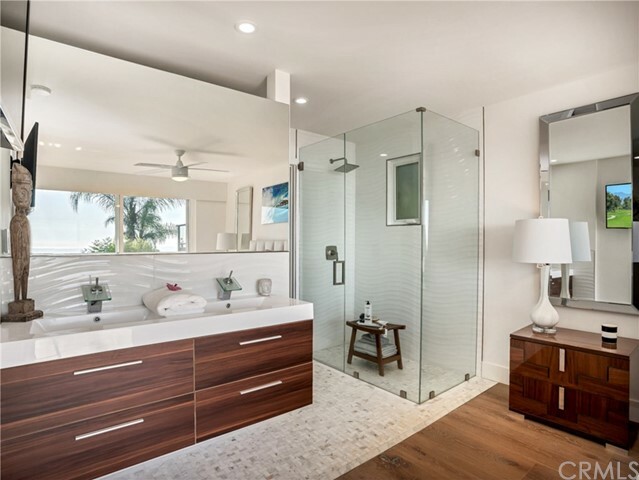 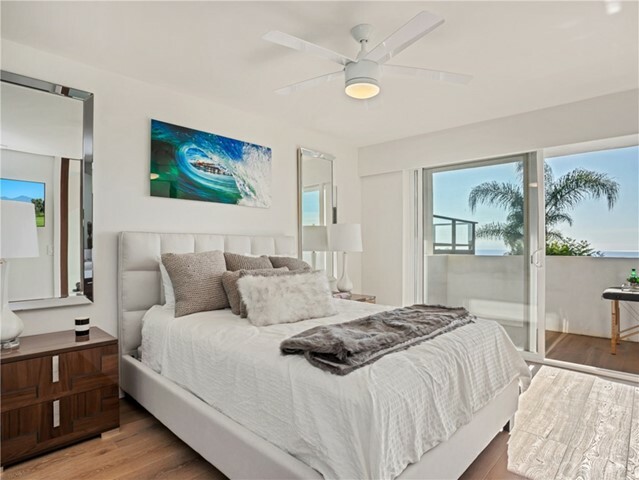 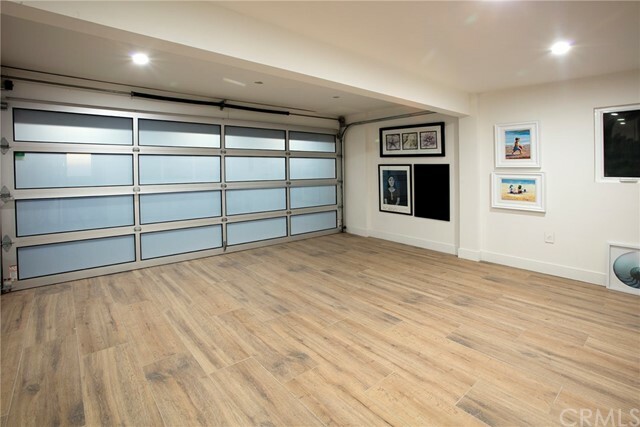 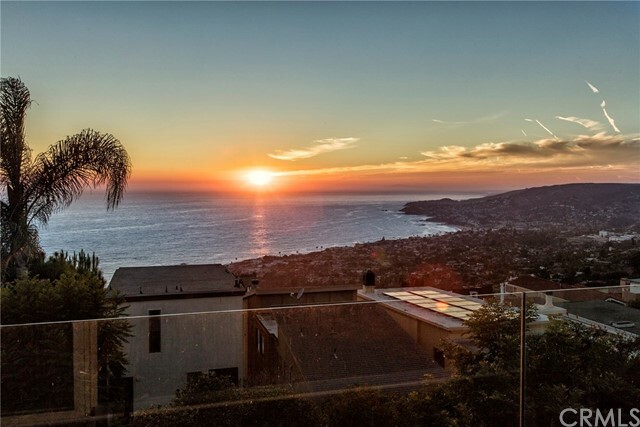 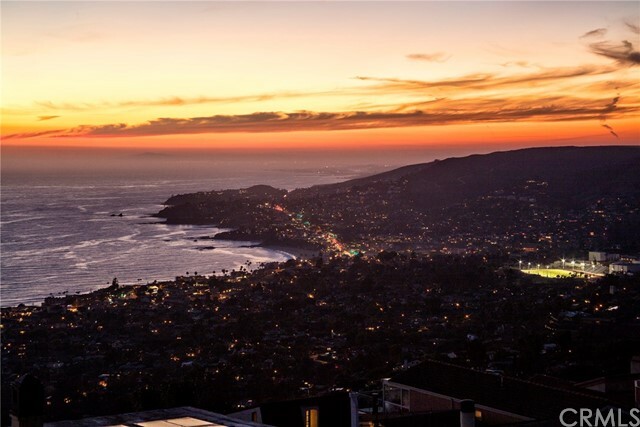 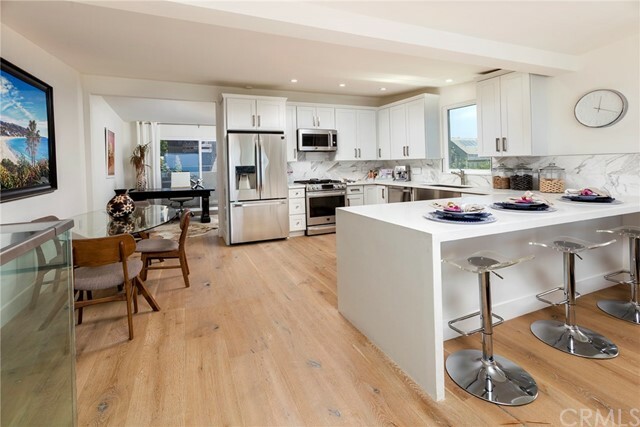 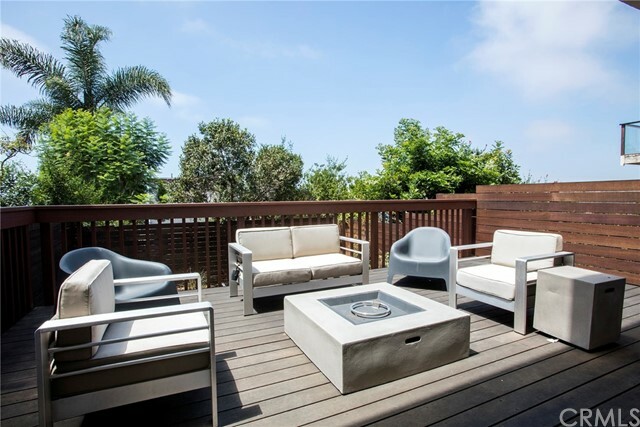 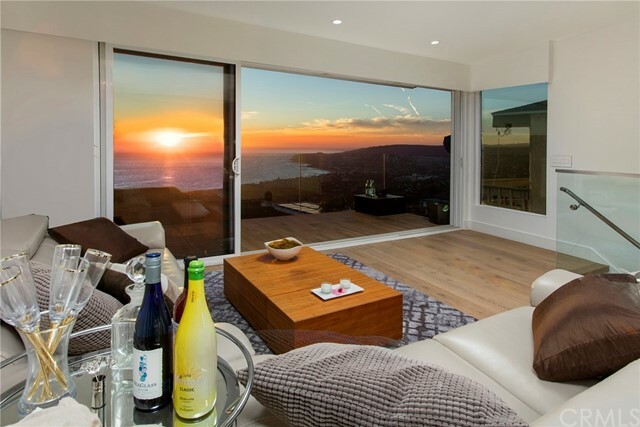 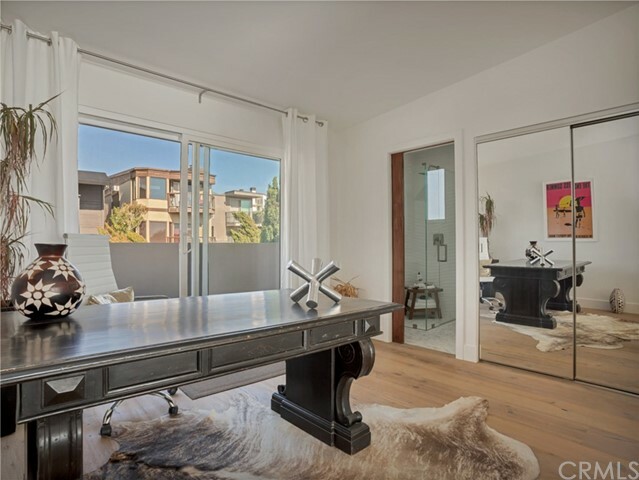 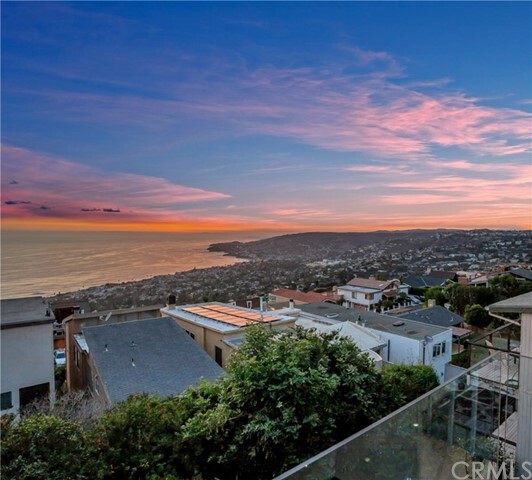 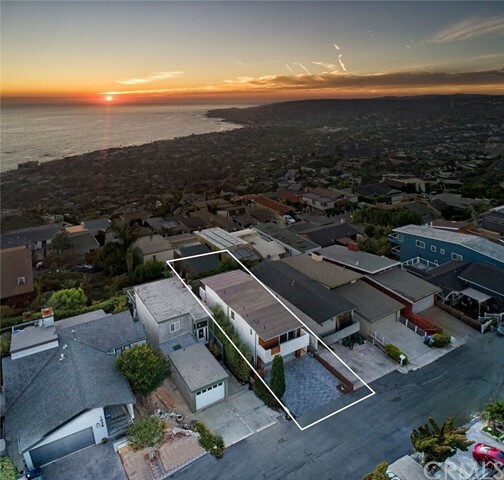 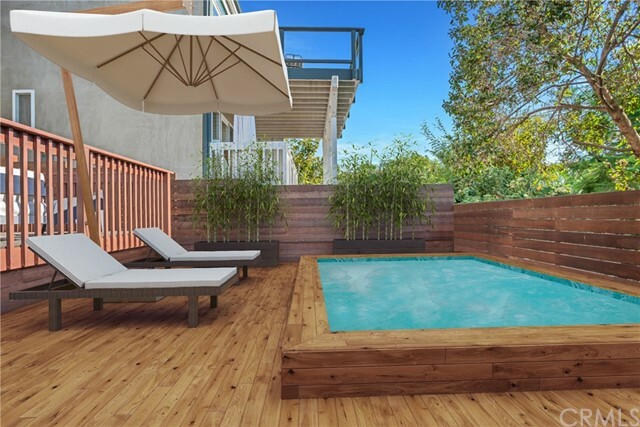 Newly remodeled and upgraded with a breathtaking view along the preferred northern coastline with Catalina Island sunset, Palos Verdes Peninsula views and July 4th fireworks displays. 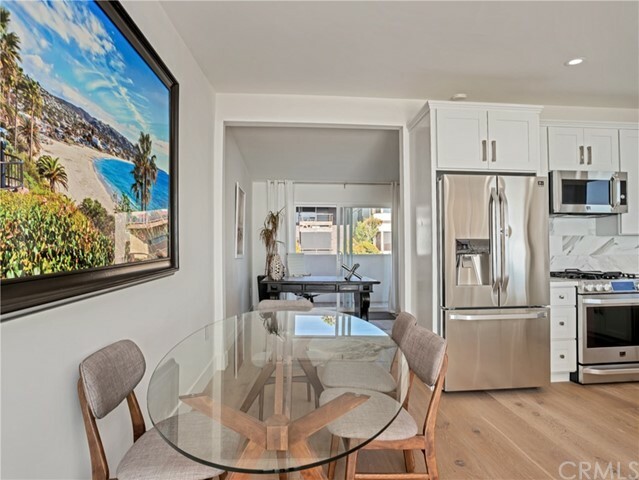 This floor plan is perfect for an investor with possible rental unit on first floor with separate entrance. 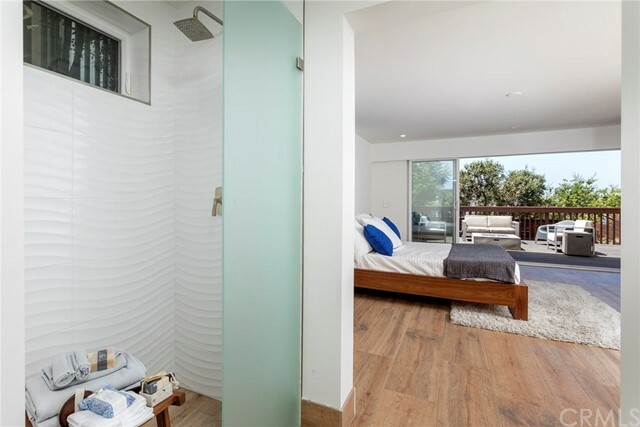 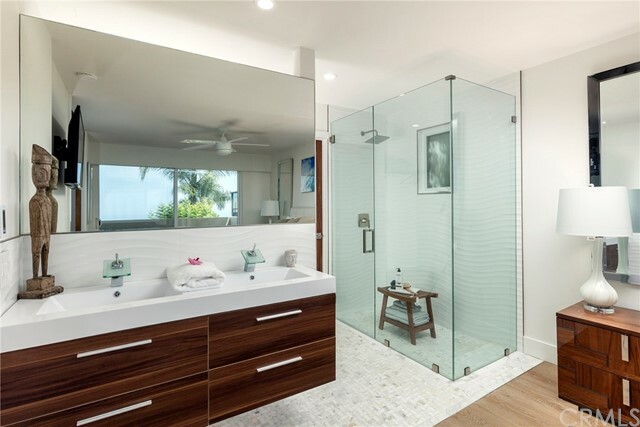 Each bedroom has en suite bathroom. 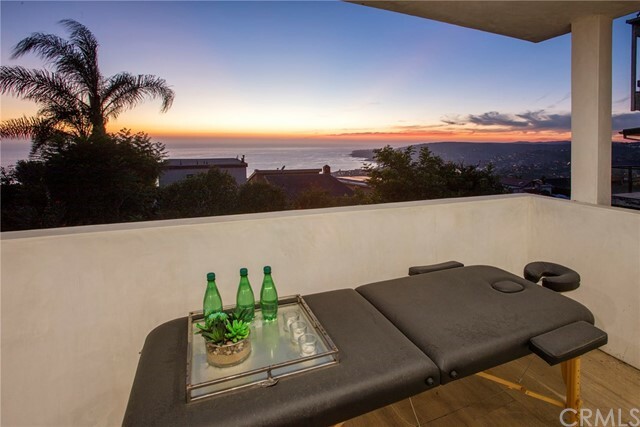 Perfect for a second or retirement home with plenty of room to enjoy the views and a mere 7 minute drive to the Village for fine dining, waterfront walks and arts and entertainment. 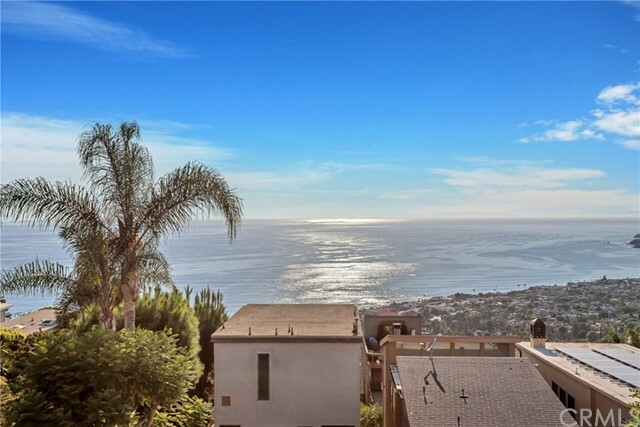 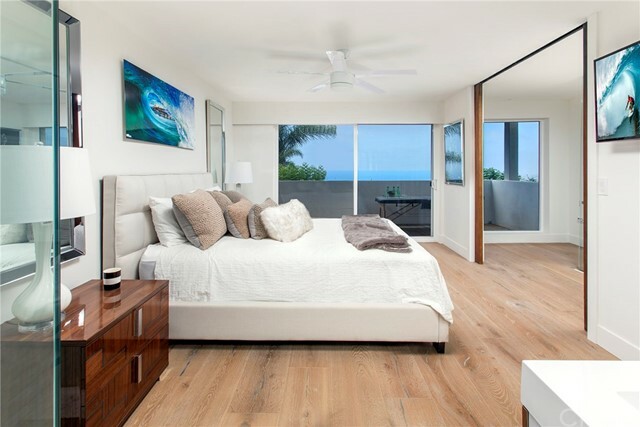 Enjoy warm ocean breezes during the winter and cool breezes during the summer in this South West facing view home. 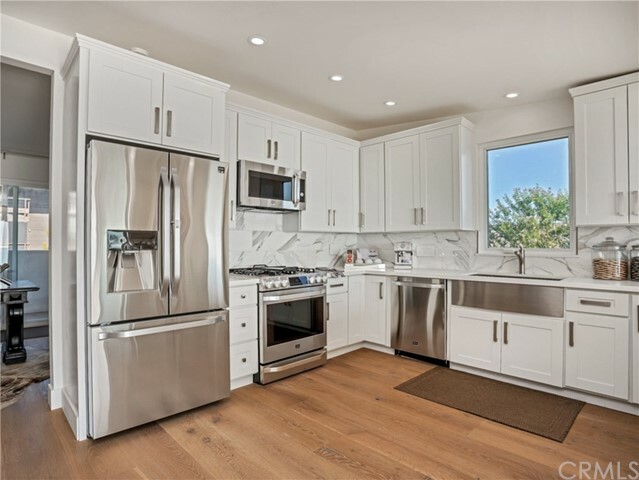 3 bedrooms and 3 full baths in almost 1,800 square feet with extra long driveway and 2 car direct access garage make this a rare gem. 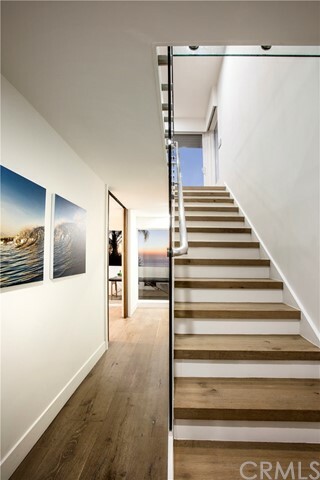 Special incentive for quick close.